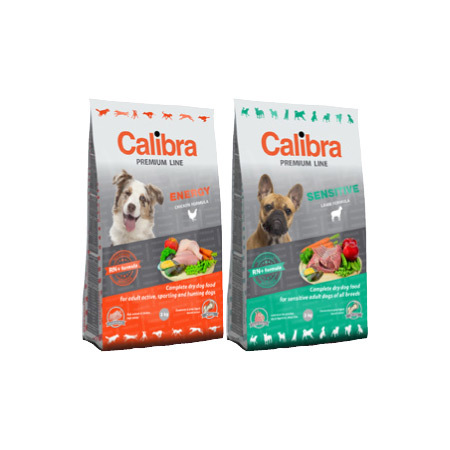 Calibra – Czech animal food brand is based on common work of party of vets who were (and are) enthusiastic colleagues and friends. 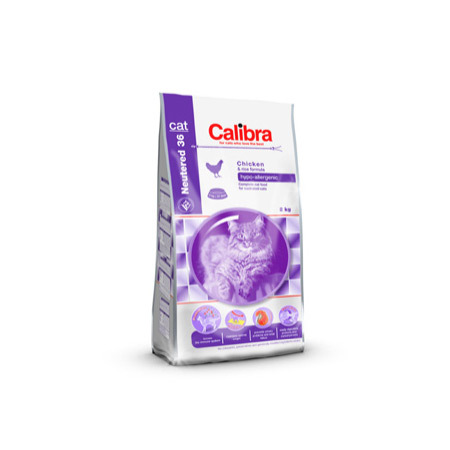 At the end of 1990’s, Dr. Jaromír Koudela, a progressive vet and manager, succeeded in building up a veterinary distribution company of Noviko. 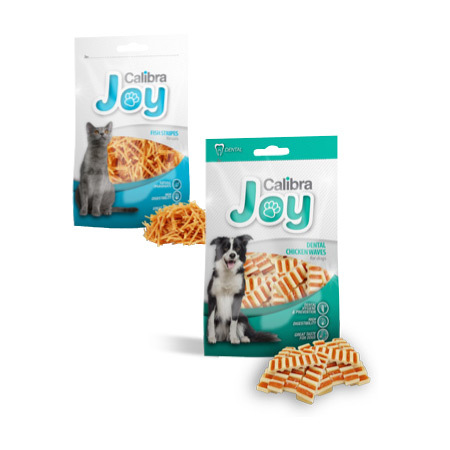 This company was the output of enthusiasm and common work of seven friends with 5 being former fellow students at the University of Veterinary and Pharmaceutical Sciences Brno. 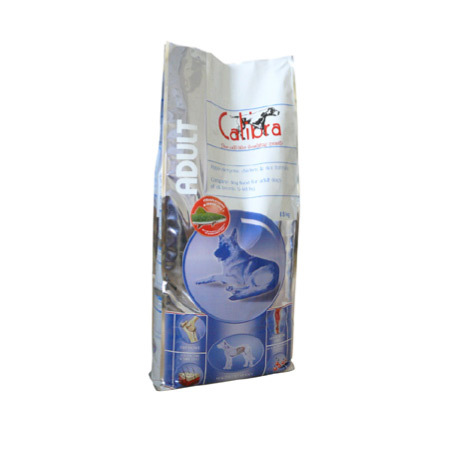 This was an extremely creative group which grew as fast as the company itself. Friends (even the best ones), family members, buddies, sole mates… to but it shortly, all the positive synonyms you may think of. 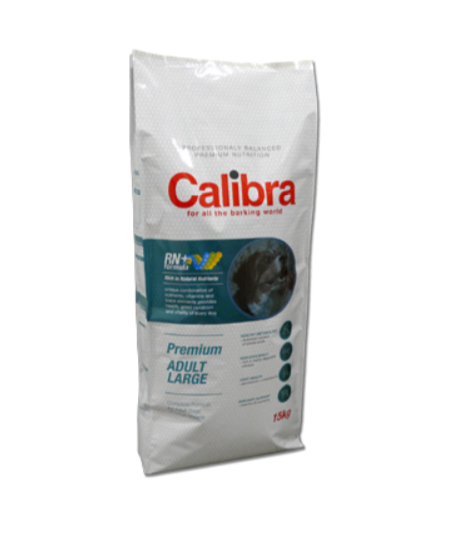 We at Calibra spent lot of time with pets both for business and pleasure. 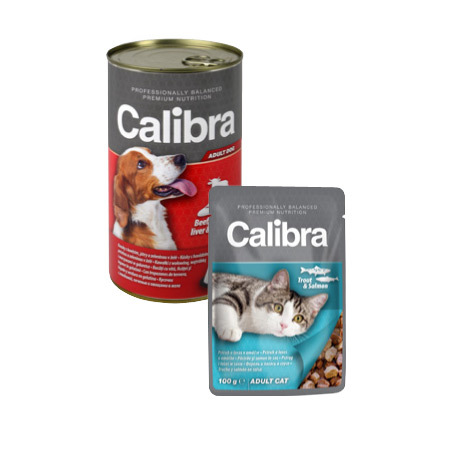 Therefore, the health of your dogs and cats comes always first. 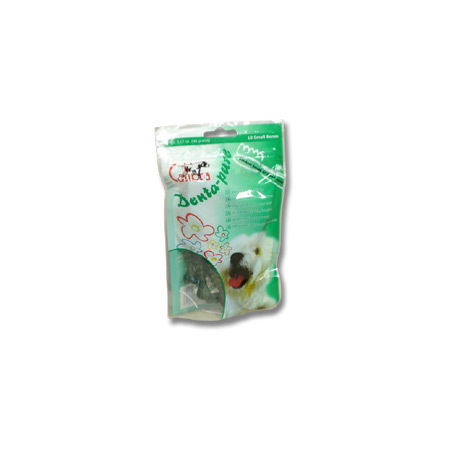 Pets are our biggest motivation as well as advisors and critics. 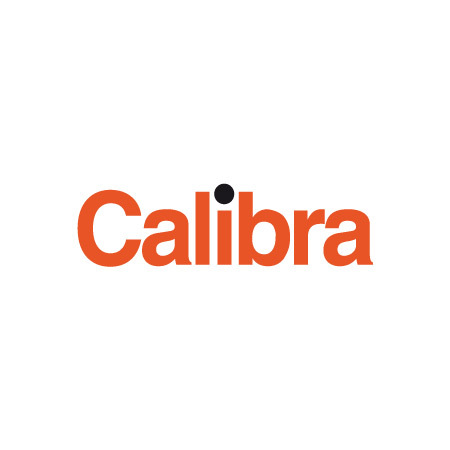 The Calibra brand has experienced a major and successful development. 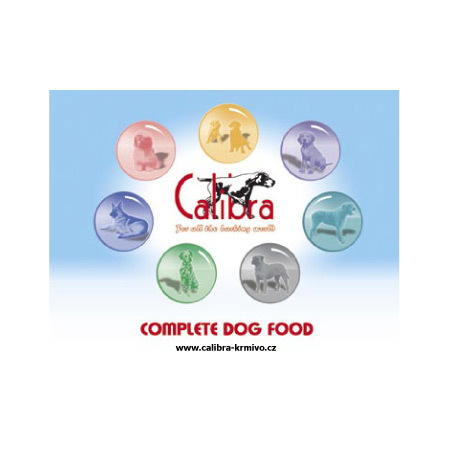 Its portfolio currently covers the line of superpremium and premium animal food and favourite Joy treats. 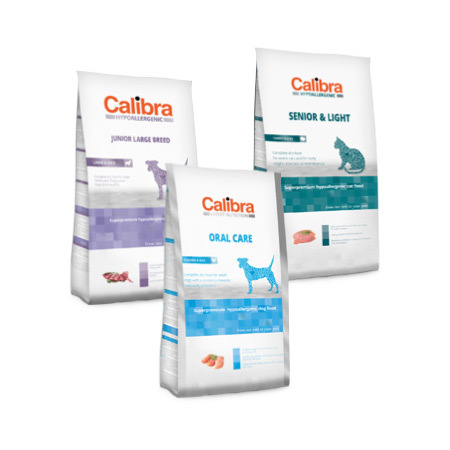 We are proud that we can offer also veterinary diets which have high demands in term of composition quality. 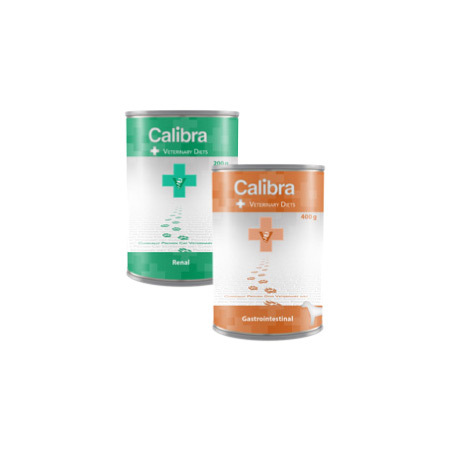 We from Calibra team are proud that we are exporting our products to over 20 countries all over the world as well as that our international teams adhere to the same values and eagerness to work as at the end of 1990’s in Brno. 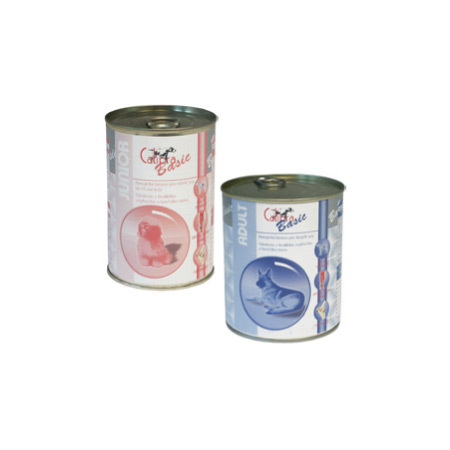 Thus, we are still striving to develop top-quality products for pets, now also worldwide. 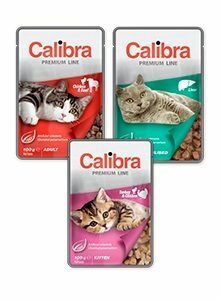 The idea of own animal food brand dates back to 2001. In spite this idea not being particularly inventive, the main difference lied in a clear vision. 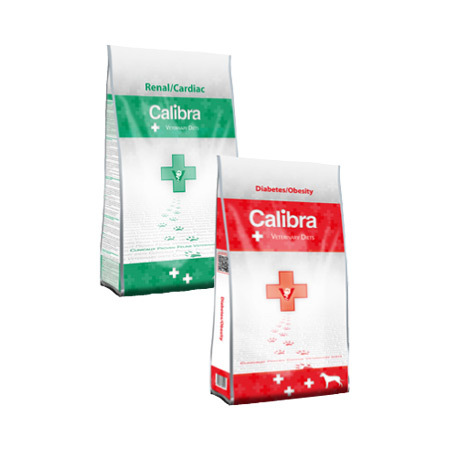 Pets care and their health was always the driver for this young team of vets; hence, the company founders head clear vision from the scratch. 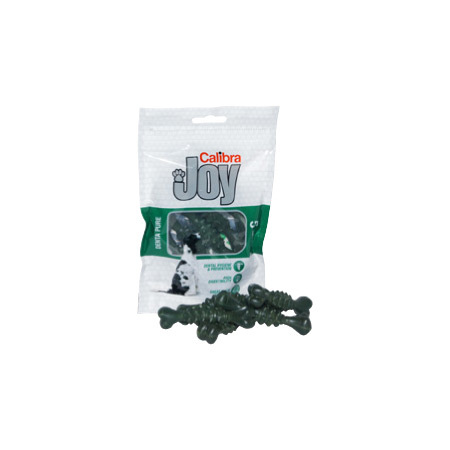 There are manifold cheap products for adequate prices. 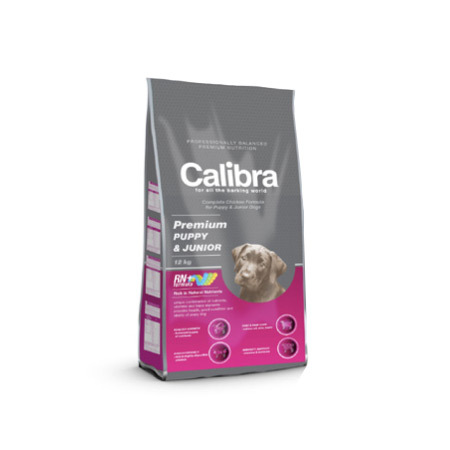 However, it is desirable to focus on the quality and to promote healthy and long lives of pets surrounded by their owners. 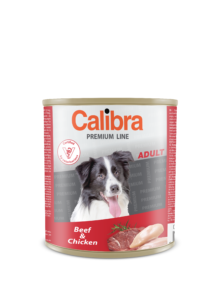 This is possible thanks to coordinated cooperation among teams comprising specialists for nutrition and animal health, laboratory diagnostics, vets with practical experience, technologists and production specialist, designers, etc. 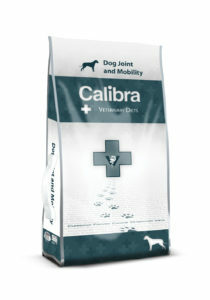 Well-balanced Calibra formulas are the stable result of excellent and long-term cooperation of leading specialists e.g. 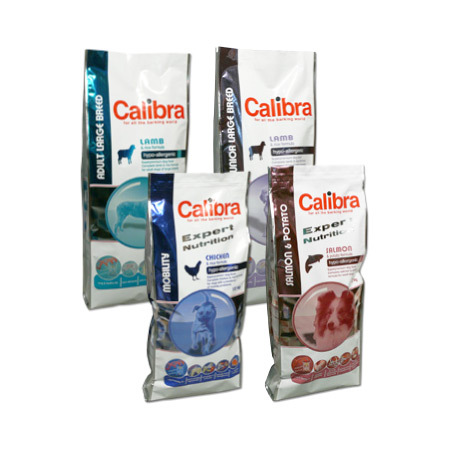 from Veterinary Universities in Vienna and Berlin or laboratory and development institutes in the Czech Republic.